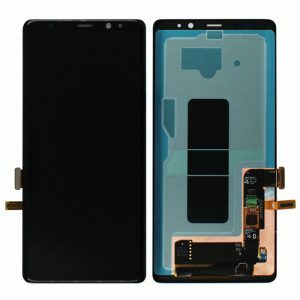 Samsung Galaxy S9 LCD Assembly, to Replace Touch Screen not work or Cracked, Front Glass Cracked, Display has Dead Pixels. 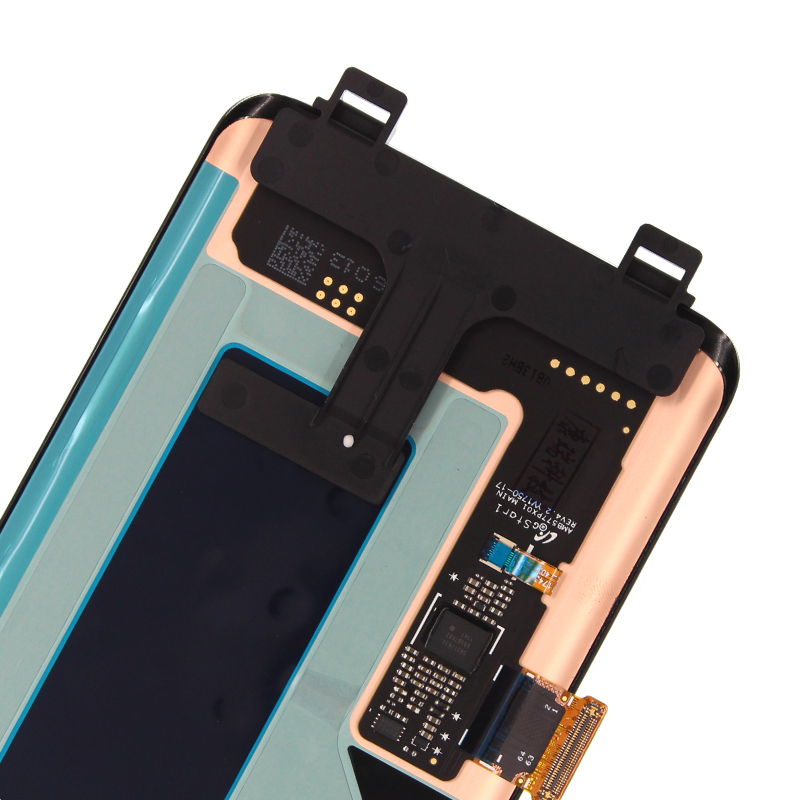 For other Samsung phone models, please visit: Samsung Galaxy Parts. 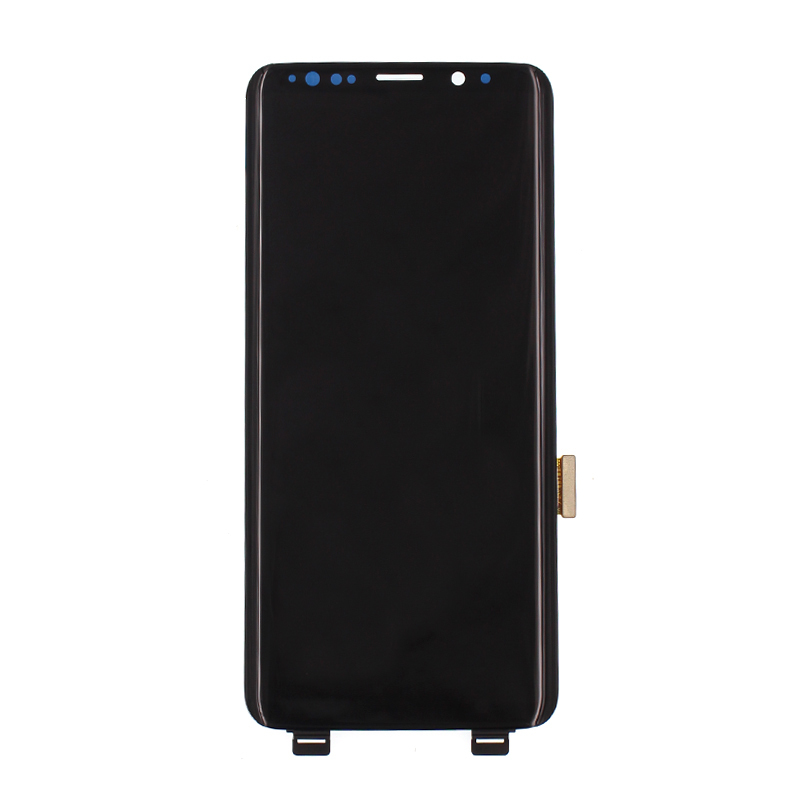 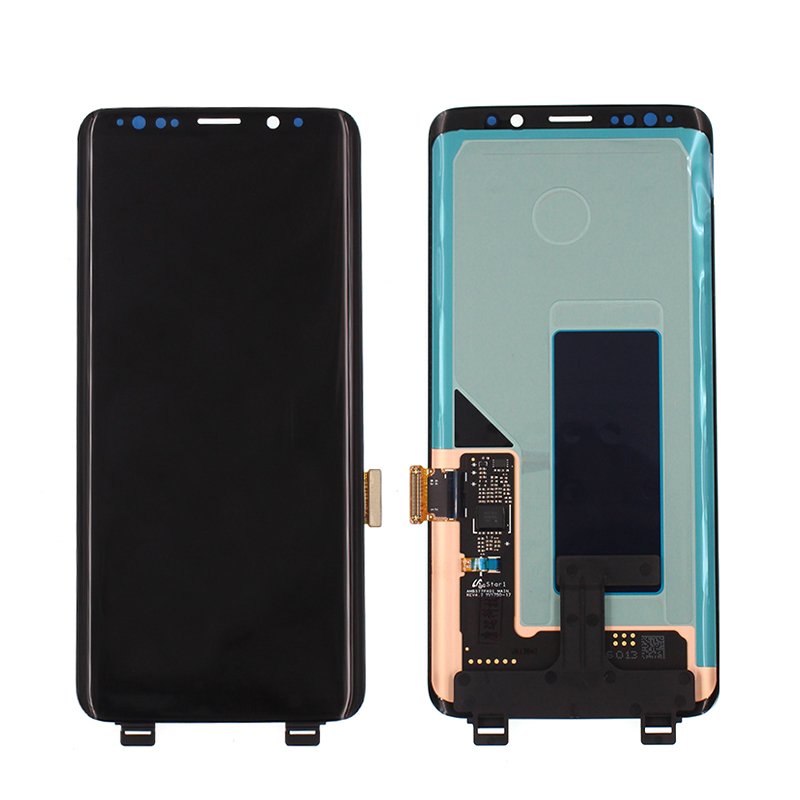 LCD screen display, Housing, Touch screen, Front glass, Flex cable, Spare Parts, Bezel Tape, Battery, Charger, Cable, Handsfree, all items needed for cellular refurbishing and Repairing. Glass Lens, OCA Adhesive, LCD Flex PCB, Touch Flex PCB,ACF Adhesive, POL Film, Backlight, Refurbish Tools, Machine,all items needed for Smartphone Broken Lcd refurbishment. 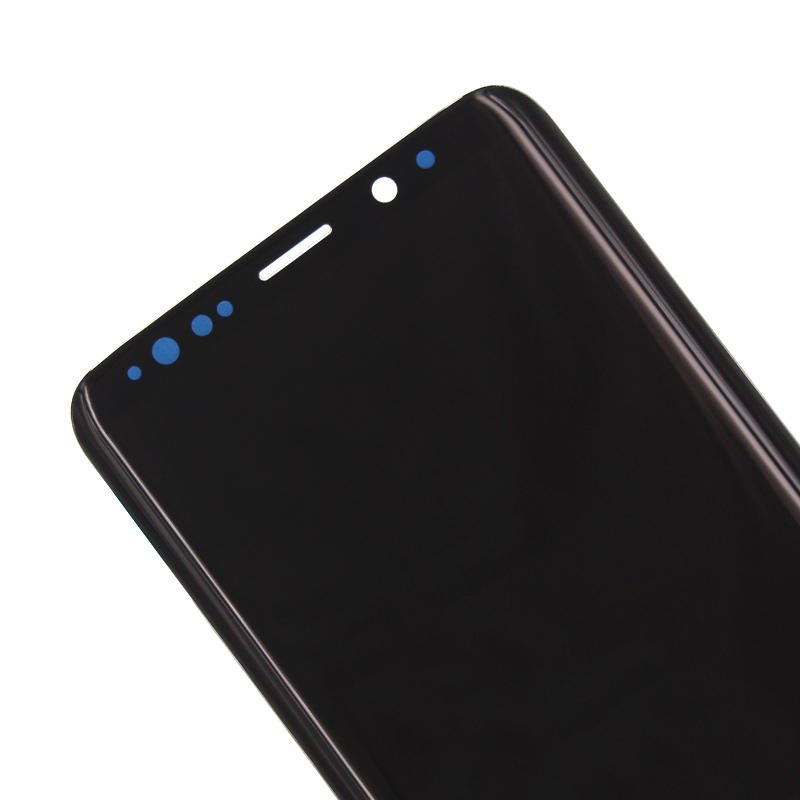 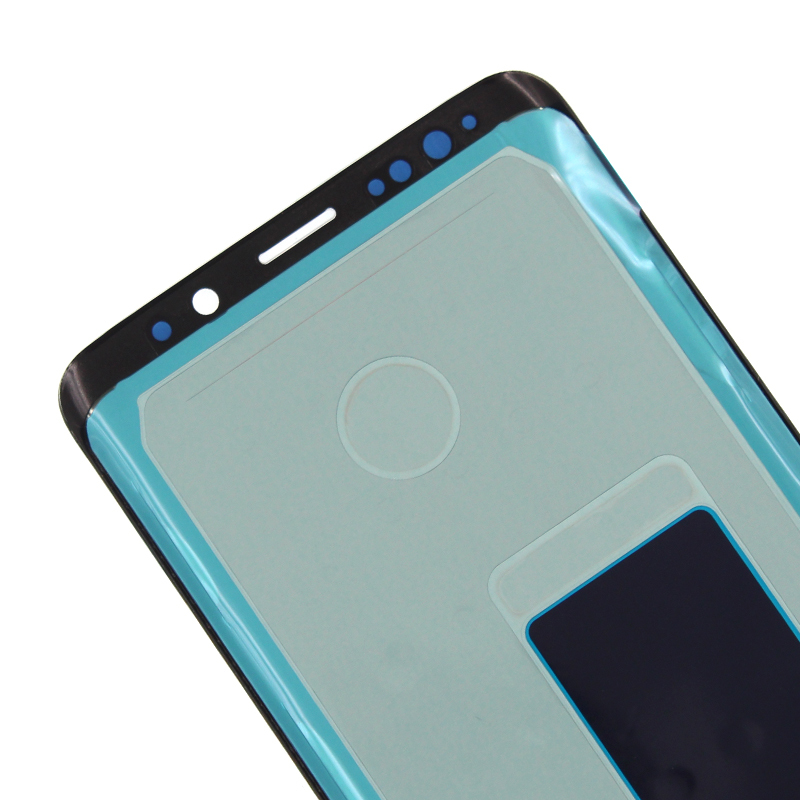 As a buyer of phone parts, you want to look for the best quality items and great service, yezone is an experienced Samsung Screen supplier, understand and customize our products and services to fit your needs. 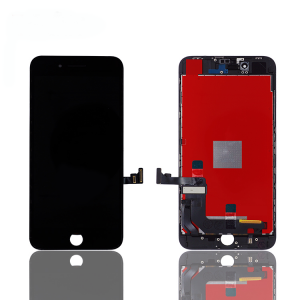 High quality Parts, Technical Training Support , whoever you are repair shop, Refurbishing & recycling facility or phone parts distributors, yezone supply you with full wide of parts needed and technology support. 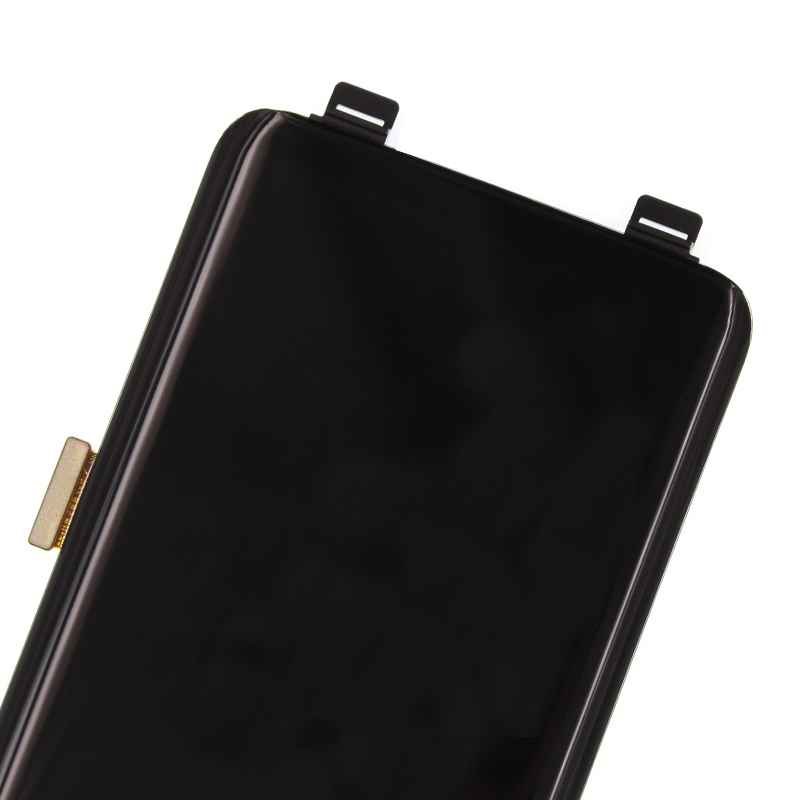 The installation of any new part should be done by a qualified person. 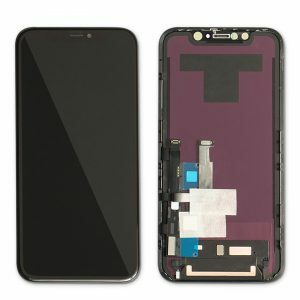 Yezone is not responsible for any damage caused during installation.